Lockheed Martin and Boeing joined in a program that had as goal to build a fifth generation fighter with single seat and a twin engine. The result was called the F-22. Although it is basically a fighter with air superiority, it can also conduct ground attack, signals intelligence roles and it is also capable of electronic warfare. The Lockheed Martin Aeronautics is responsible for the weapon systems, the major part of the airframe and for the final assembly of the aircraft, as main contractor. The wings, the avionics integration, the aft fuselage and the training systems for pilot and maintenance are provided by Boeing. 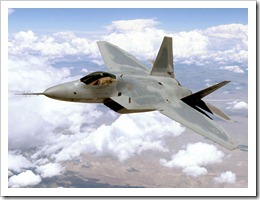 The aircraft entered service in December 2005 with the designation of F-22A, after being called F-22 and F/A-22. Although the costs of manufacturing this aircraft were significantly high, the U.S. Air Force relies on its tactical air power on the F-22. They claim that it does not exist yet a similar fighter. 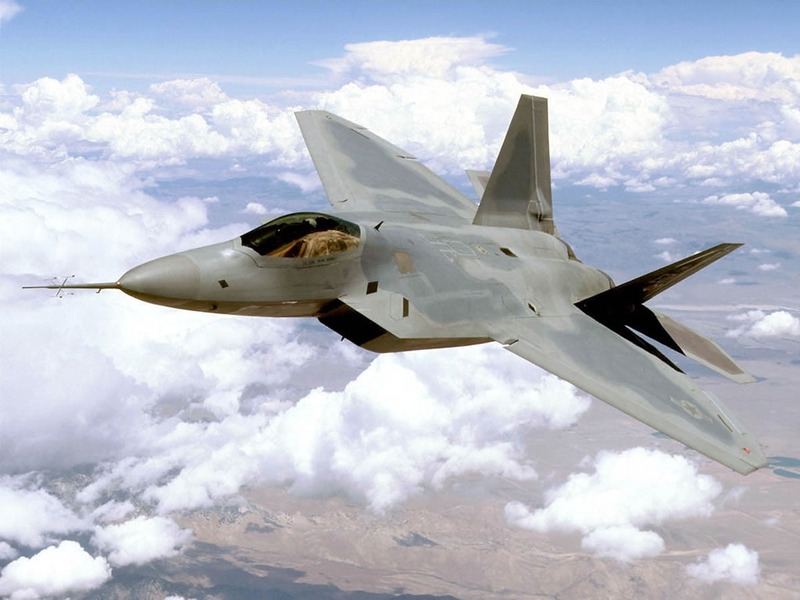 F-22’s main contractor claims that due to its combined characteristics (speed, stealth, agility, situational awareness and precision) and multirole capabilities (air-to-air and air combat and air-to-ground combat) it can be considered the best fighter existing today in the world. Despite all that, the production of F-22 was interrupted. The reasons were multiple: the aircraft’s high cost, few air-to-air combat missions caused by the delays in the fighter programs conducted by the Chinese and the Russians, ban on exports imposed by the U.S. and, nevertheless, the development of F-35, a more versatile and much cheaper aircraft. 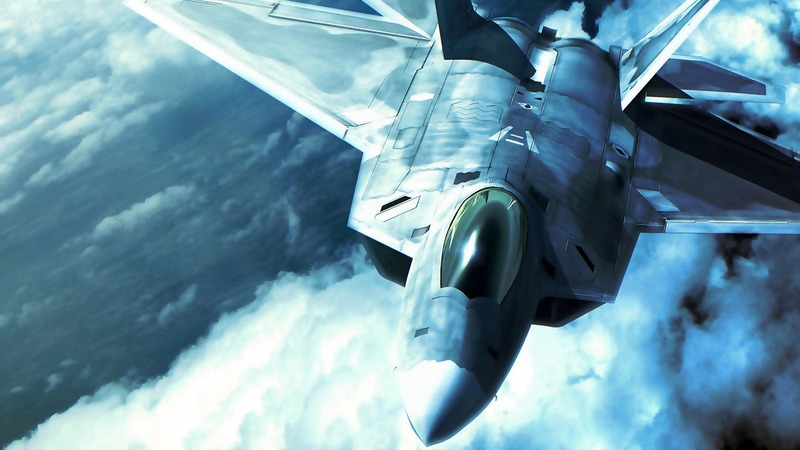 The Congress of the United States approved the cease of further orders for the Raptor for the Department of Defense and no additional budget was passed for the production of the F-22. In October 2009, President Obama signed an Act for the 2010 Fiscal Year which did not include the funding of the F-22 production. Now, if you think the F 22 Raptor is one of the best fighting machines ever designed, you probably wouldn’t mind using a photo of one as your computer background right? 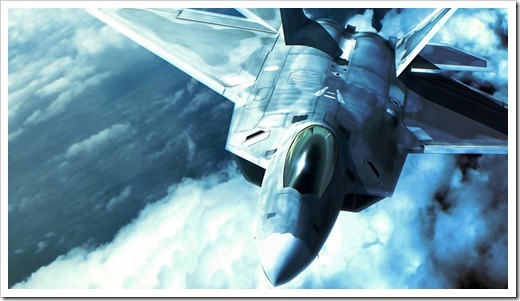 Take a look at the F 22 Raptor wallpaper below. If you like it, click on it to get the full size version and set it as your desktop wallpaper. If you enjoyed this F22 wallpaper, take a look around the rest of the site. There are more awesome photos of fighter jets, both from the US and from the rest of the countries of the world.